Al Frasch's N scale Pilchuck Division of the BNSF models the 150-mile stretch from Seattle to Vancouver, British Columbia in May 1998. The layout is single mainline with passing sidings, and is built on two levels. It is 800 square feet, large enough that Al built it with about two scale miles between each town. 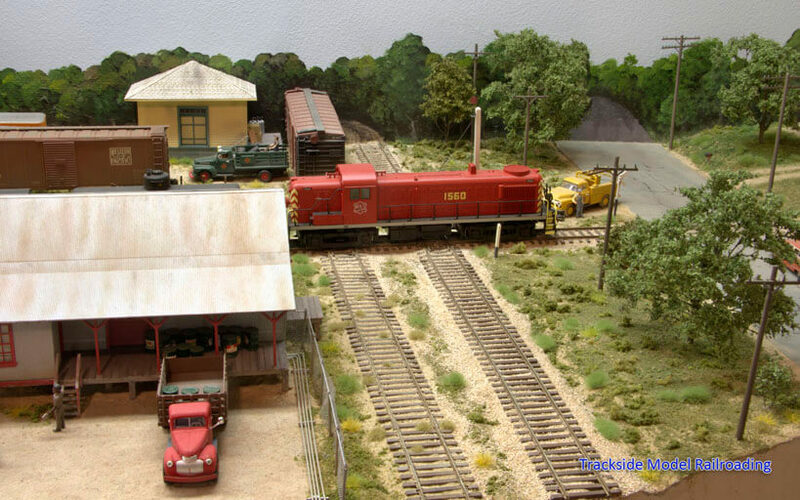 Operations are Al’s main focus, and there is no shortage of industry on his carefully-planned switching layout. 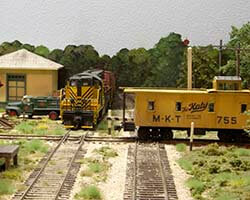 Greg Maxwell models the Sherman Branch of the Missouri-Kansas-Texas in HO scale in the mid-1950s. His small layout is built for operations, so he chose a prototype that offered a lot of diverse industries in a small area. 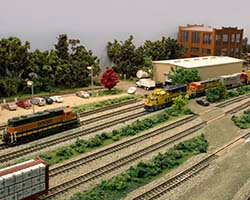 The layout also models the M-K-T's interchanges with the Texas & Pacific and the St. Louis Southern Railway in Sherman. It is a good example of a layout that fits a lot of switching opportunities into a small space. This month we begin the new project of building a small diorama. 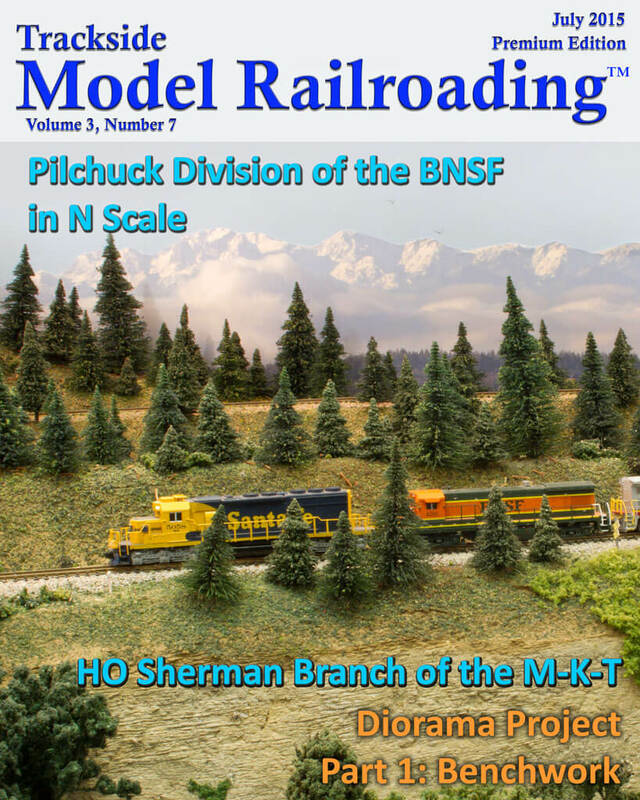 Newer modelers who have not built a layout in the past can follow along with us each month as we add to it. 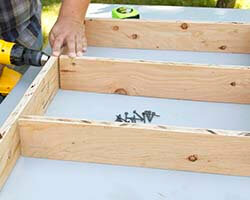 We begin with the benchwork this July and will add to the diorama each month.